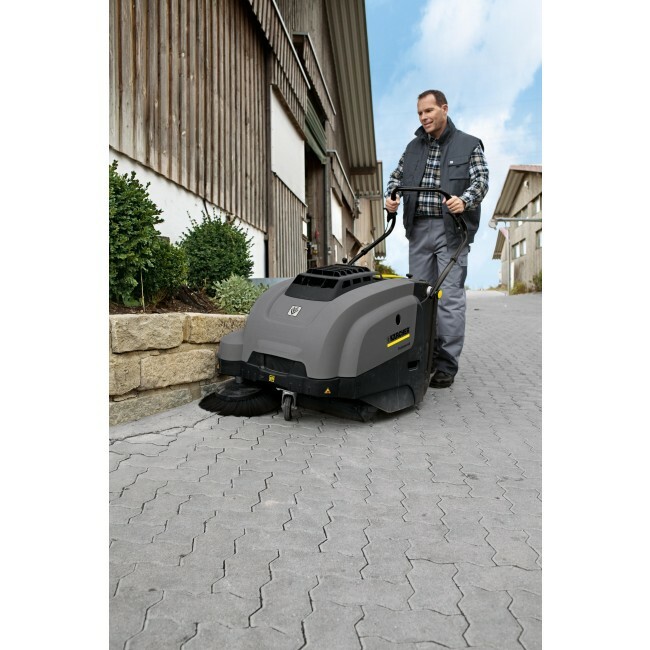 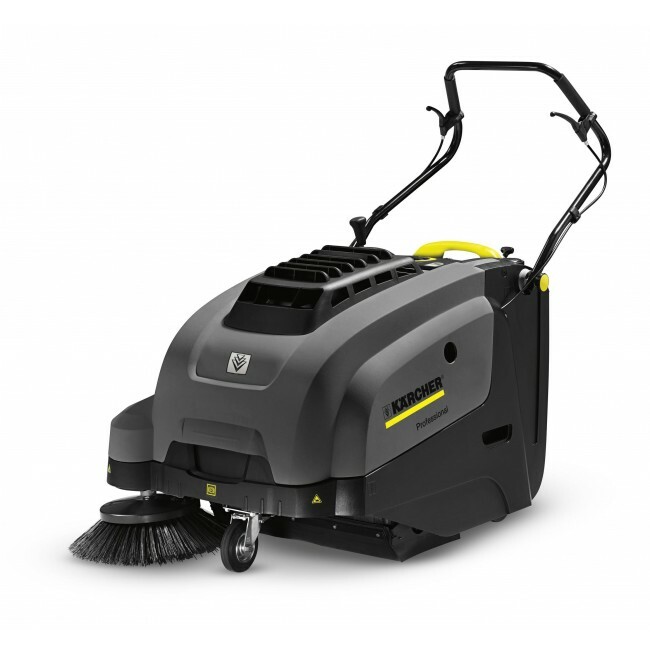 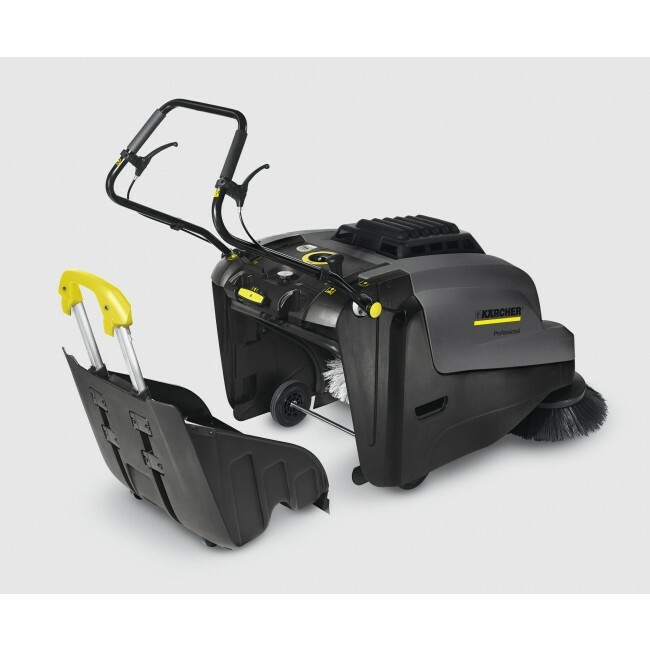 "Sweeping made easy"Walk-behind vacuum sweeper with reliable, powerful Honda petrol engine, ideal for thorough, dust-free cleaning outdoors from 600 sqm. 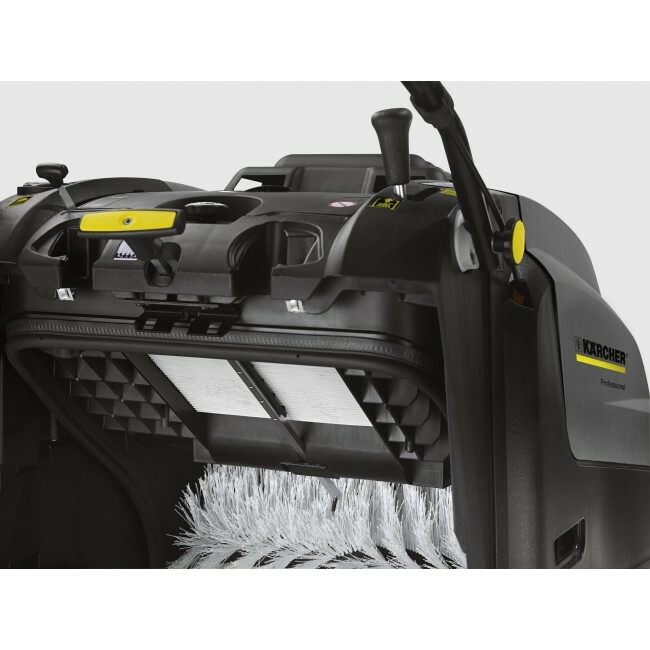 Easy to use thanks to EASY operation concept and mobile waste container with trolley system. Compact size and traction drive for easy manoeuvring.